About – Where is Naoko? This site is where I post a photo and some text, usually once a day, more or less. Photo Editing App: My main app is Camera+. I used to use Instagram and MagicHour occasionally. 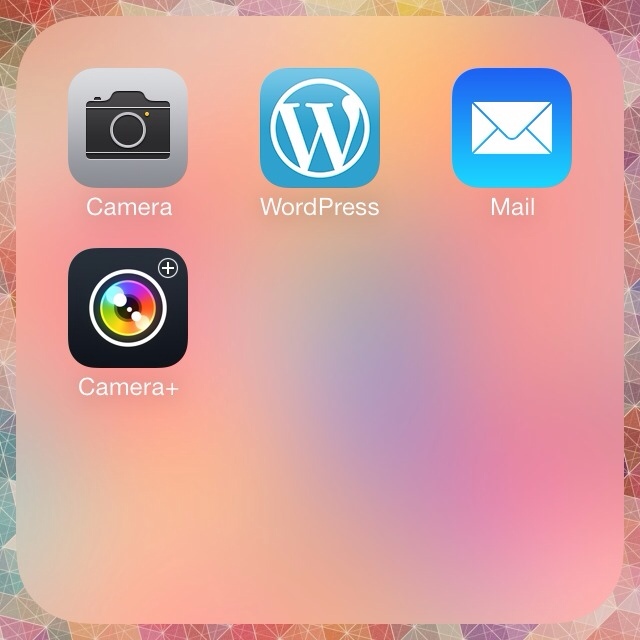 Posting Method: Post by Email, WordPress for iOS app and regular browser dashboard. This site is on WordPress.com with Custom Domain & Custom Design upgrades. I’m using Sidekick theme with Typekit fonts (details).